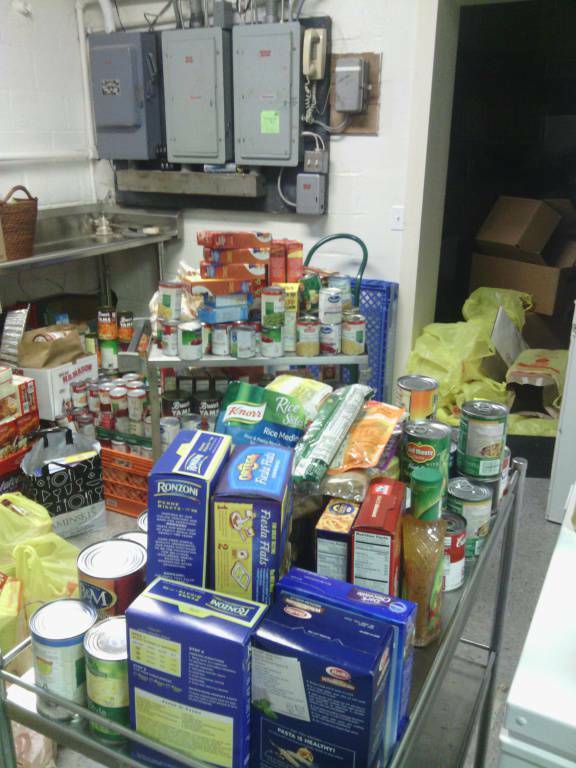 The St. Vincent de Paul Society helps many families in our area with basic food, household and financial needs on a confidential basis. 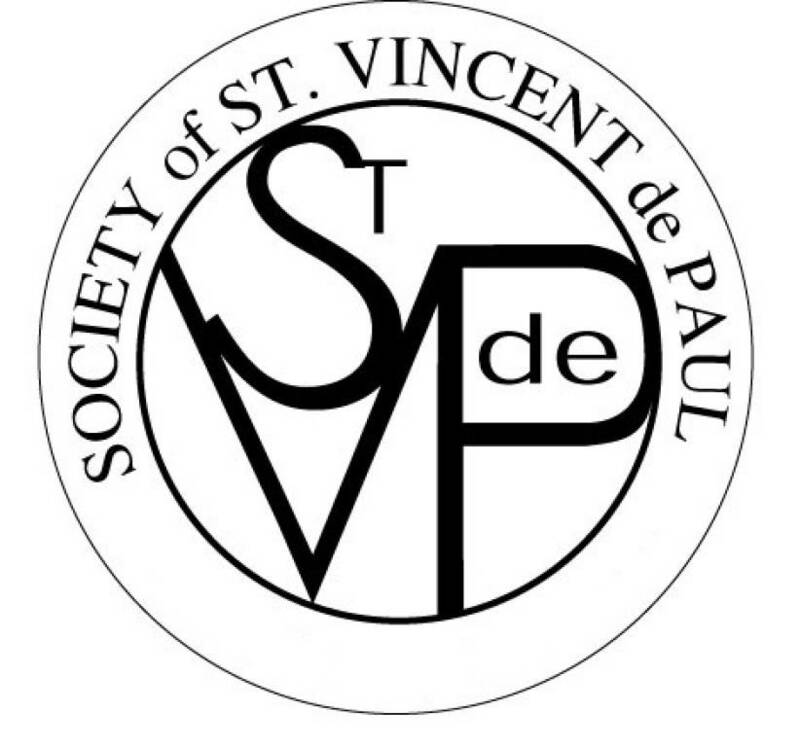 Our SVdP business meetings are held on the second Wednesday of the month at 7:00 pm in the Lower Hall at Our Lady, Queen of Peace Church, Pitman. 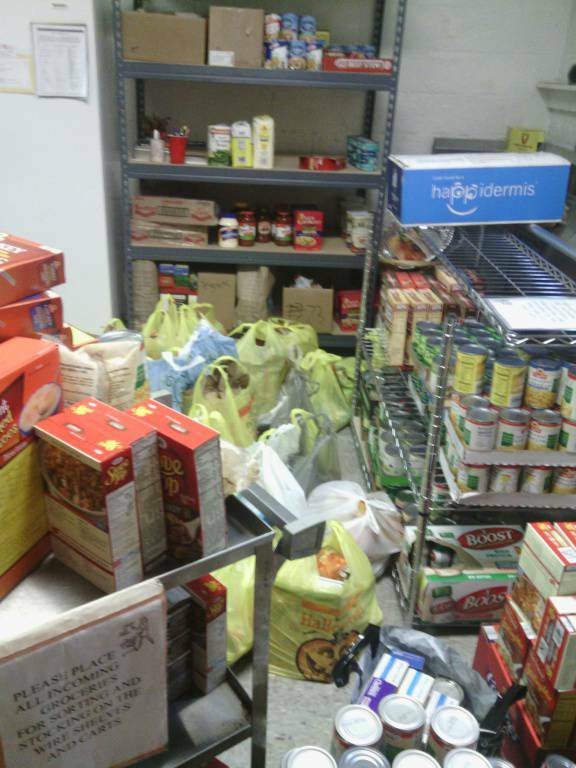 A food pantry, stocked due to the generosity of our parishioners, is maintained in the basement of Our Lady, Queen of Peace Church. 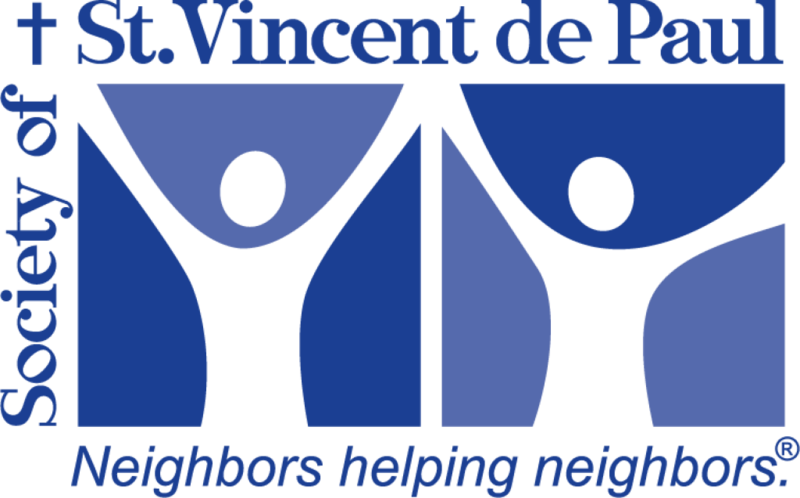 Please contact the parish office for more information about how to become a member of the St. Vincent de Paul Society.